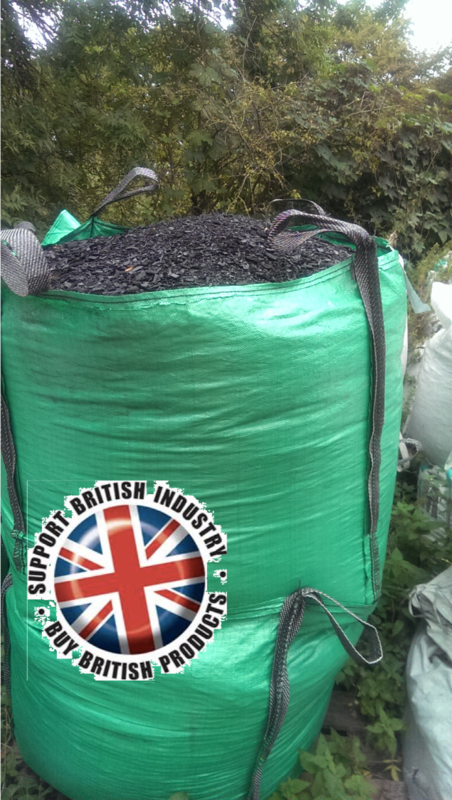 100% pure biochar in big dumpy sacks. Mix our biochar to home made or commercial composts for best results, or directly to soil if you just want to improve the quality of your soil. We do not add mycorrhizae or fertilizers to our biochar, as soils harbour different species of mycorrhizae and have different nutrient deficiencies to cater for. You can add it straight to your soil or mix it with your favourite potting and seed compost. How to use: Mix into the top 30 cm of soil in your vegetable patch in Autumn, Winter or at the start of Spring to restore soil fertility. You can also mix biochar to organic compost to make high quality compost. 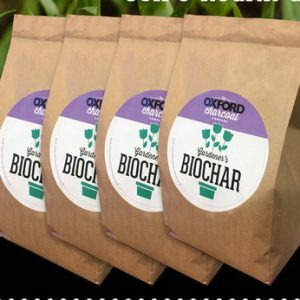 We recommend a minimum of 10% biochar in your planting medium. There is no recommended maximum application rate, so far studies have shown that the more you add the better the results.